This department provides x-rays and ultrasound service to the patients indoor and outdoor round the clock. All the general abdominal, pelvic and cranial ultrasounds are undertaken. 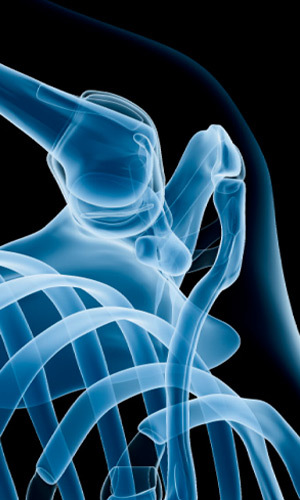 Radiology is a major diagnostic tool in medicine and surgery and allied subjects. The students of the college are being benefited through films prepared by the radiology department. All Radiological procedure and ultrasound examinations are being conducted. Facility of female sonologist also exists in the hospital.